Jacob Briggs competes in the 2017 Craig Sea Sharks ABC Meet. 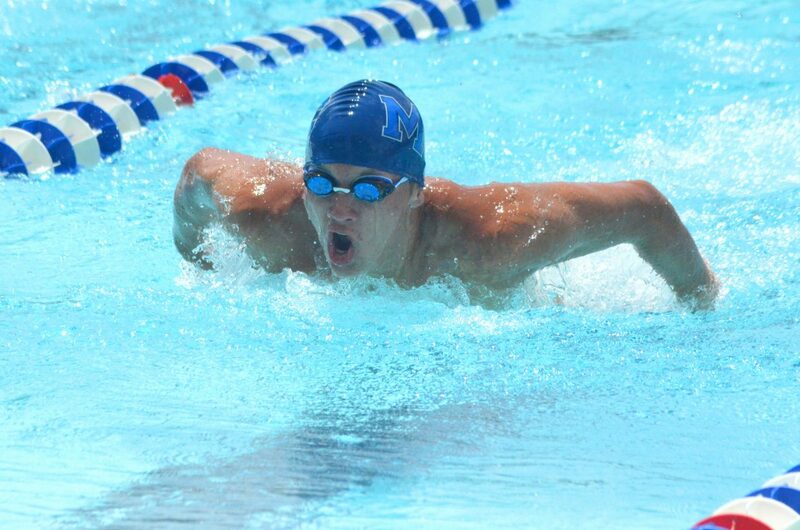 Sea Sharks will host signups and practices April 4, 9 and 11 at the Moffat County High School pool, and MCHS boys swimming will host its home meet Friday. 4 p.m. Moffat County High School varsity baseball vs. Rifle at Craig Middle School, 915 Yampa Ave.
6 p.m. Moffat County High School junior varsity baseball vs. Rifle at Craig Middle School, 915 Yampa Ave.
11 a.m. Moffat County High School varsity baseball vs. Cedaredge at Craig Middle School, 915 Yampa Ave.
1 p.m. Moffat County High School junior varsity baseball vs. Cedaredge at Craig Middle School, 915 Yampa Ave.